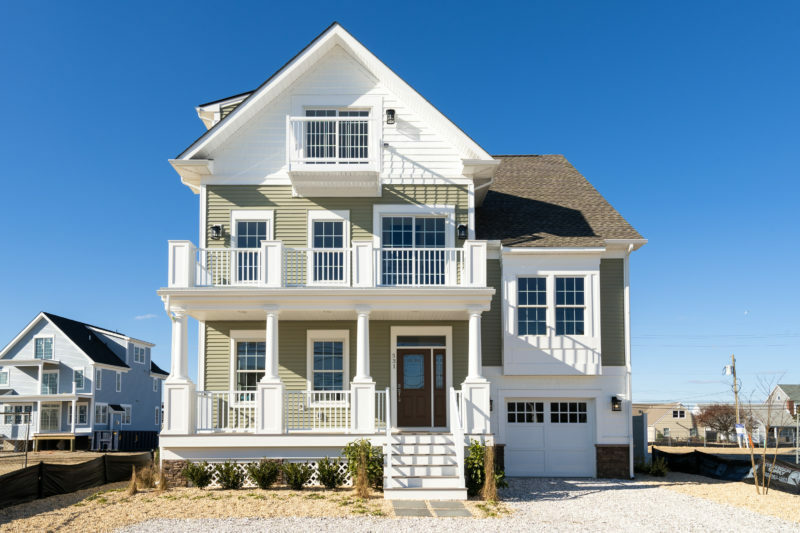 Normandy Beach new beach homes with ocean views | Sharbell Development Corp. 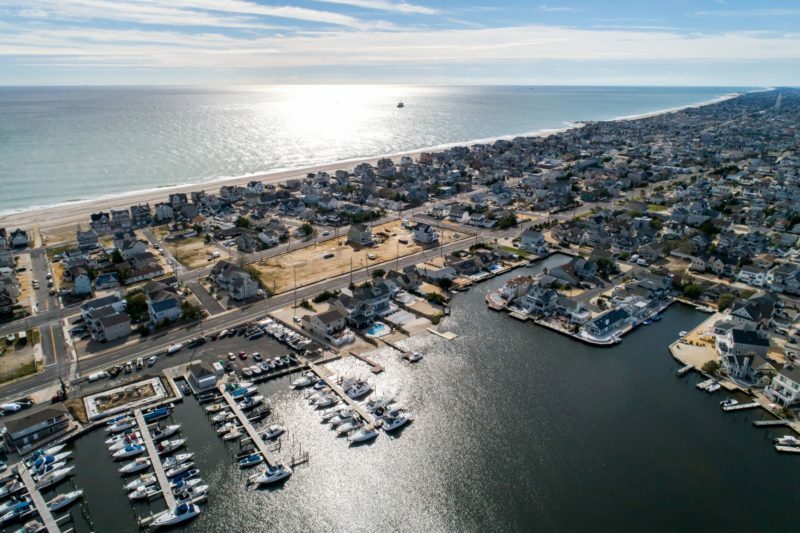 Enjoy a relaxed shore lifestyle in one of these 21 luxury single-family homes on Ocean County’s Barnegat Peninsula. 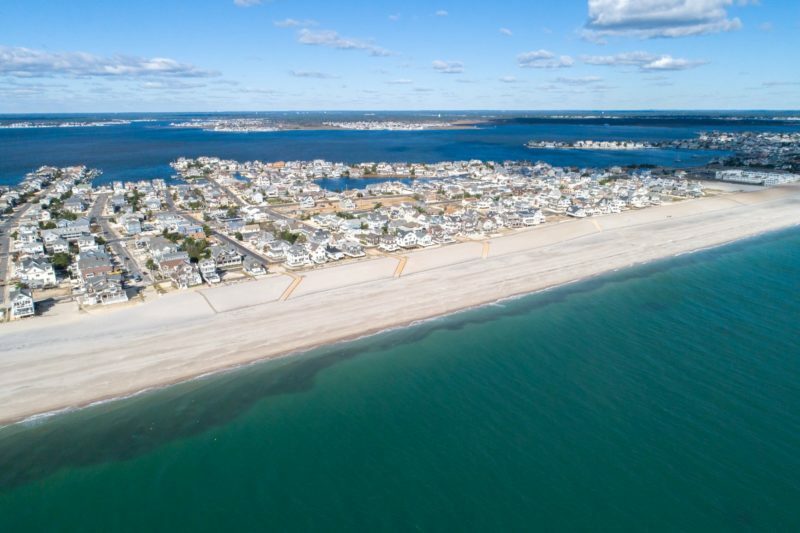 These exceptional beach homes are located within one block of both the Atlantic Ocean and Barnegat Bay in Normandy Beach, some with water views! 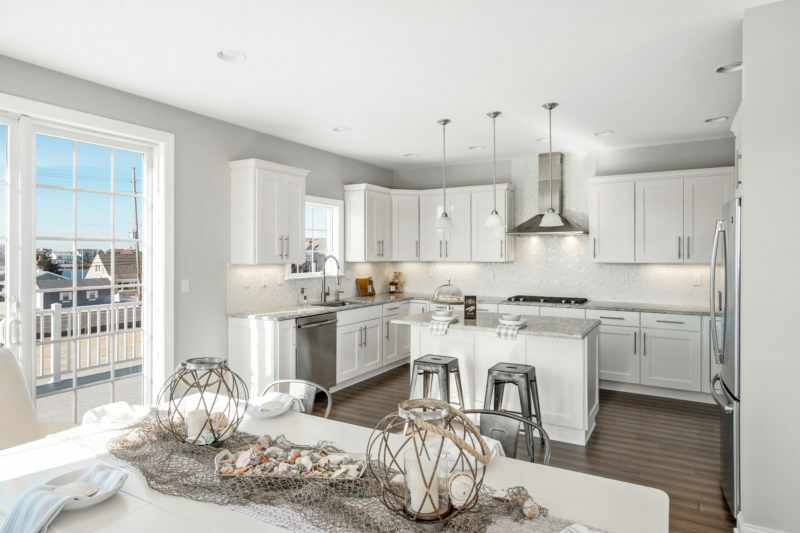 Flexible floorplans offer 5 bedrooms and up to 5 baths. Priced from $899,000. All floor plans are preliminary and elevations are artist’s renderings and are subject to change and variation. All dimensions are approximate and subject to modification.